Gold is a very precious and attractive metal used mostly to prepare jewelry. Gold is extracted from the ore and brought to its pure form for further applications. Many individuals buy gold in the form of jewelry or as coins or biscuits. Gold jewelry appeals to most people all over the world. 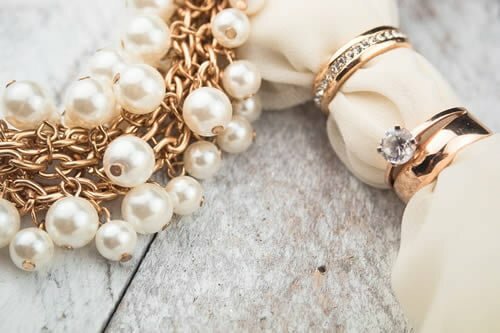 Jewelry bring out the shine and radiance of gold when worn in the form of necklaces, rings, bracelets, chains, and so much more. Most people store their gold jewelry for occasional use and store gold coins or gold biscuits as a form of investment. Gold prices in the market keep fluctuating from time to time. Therefore, when the time comes to sell this gold, there is a lot of confusion on where to sell this gold conveniently. One should be very careful while selling gold. Before selling gold, the seller should confirm whether the buyer is authentic and has a license to buy gold from customers. The seller should check for the current prices of gold in market. They should carry receipts and gold certificates while selling gold to the buyer. After verifying all of this, the seller should search for a genuine buyer who will provide right value for the gold. There are local merchant shops and gold selling kiosk which also buy gold jewelry or other gold items from customer. But these shops don’t give the best price for the gold that you are selling. A seller should look for a place where they get the best price for the gold that they are selling. A rough, formless piece of gold will not fetch you a very good price. It is better to convert that gold into jewelry, coins, or nuggets so that it can be sold at a considerably good price. Gold jewelry and nuggets have more worth than a rough gold piece, because such gold items can be re-sold immediately by resellers. Jewelry items that are rare are sold at a much higher price than gold coins and nuggets. Even large gold nuggets are quite rare and get better value while selling. Getting a good price for your gold also depends on the situation of the buyer. If the seller is in an urgency, then he/she may get less value for the gold. They buyer may take advantage of your urgency, and not give you a good price for your gold. It is better to wait patiently and look around for the best price for your gold. Sometimes gold nuggets have some other metal impurities, which results in getting low value during the sale. 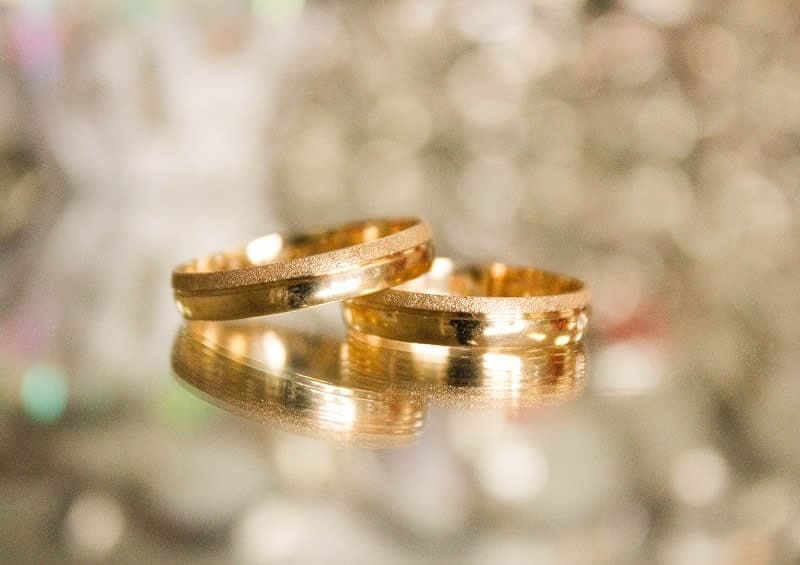 Therefore, all forms of gold should first be checked by the seller and the buyer for purity. Gold can be sold for a better value to premium buyers available locally. The buyers have their branch offices at various locations so that sellers can conveniently sell their gold at their store. Premium buyers update customers with the effective price of gold and changes to it regularly. They only deduct tax amount while buying gold from customers. Gold refiners are also available which buy gold nuggets from customers and later refine them by paying the adjustable price. Nowadays selling gold at online buyers is also a better choice to make. Online buyers will regularly notify sellers with recent prices for gold and even provide offers for them. Hence, it becomes convenient for the seller to check prices regularly and when price goes up, they can immediately sell their gold. The seller should make sure that they upload a clear image of their gold on the online portal and keep the gold ready to sell as online agent can pick it up immediately. Selling gold at these places is always a better choice to make. Also, while selling your gold, try and make sure you get more than what you invested, even if it is an emergency.